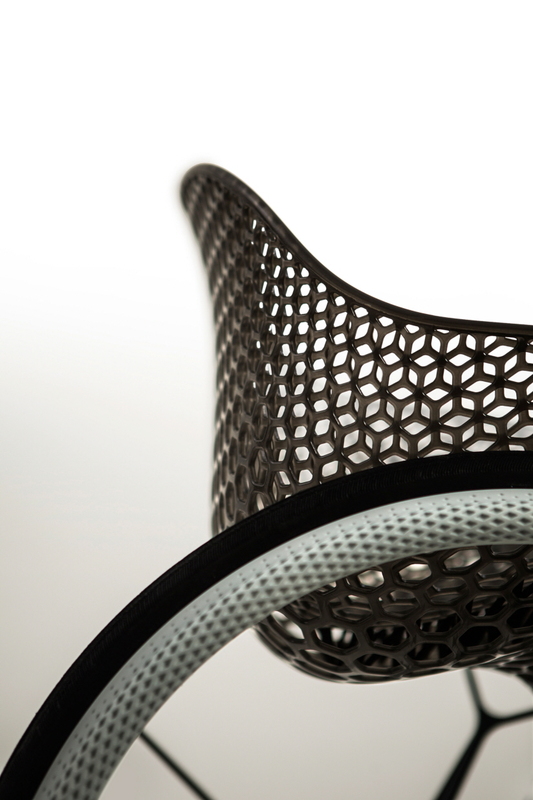 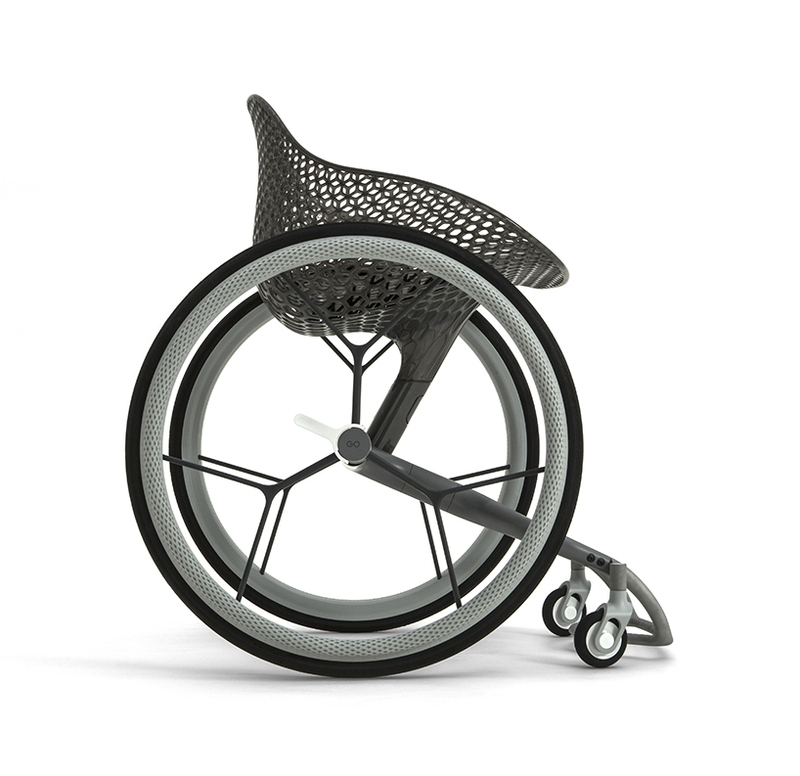 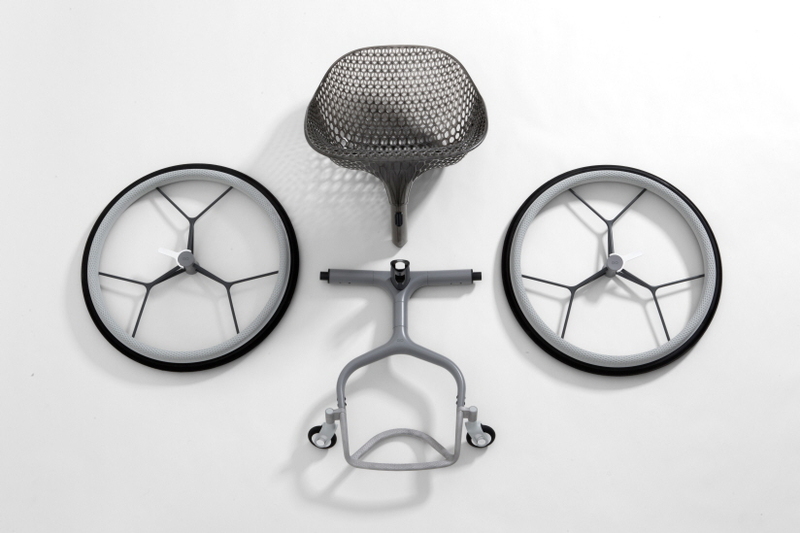 LayerLAB’s inaugural project is GO, a made-to-measure 3D-printed consumer wheelchair that has been designed to fit the individual needs of a wide range of disabilities and lifestyles. 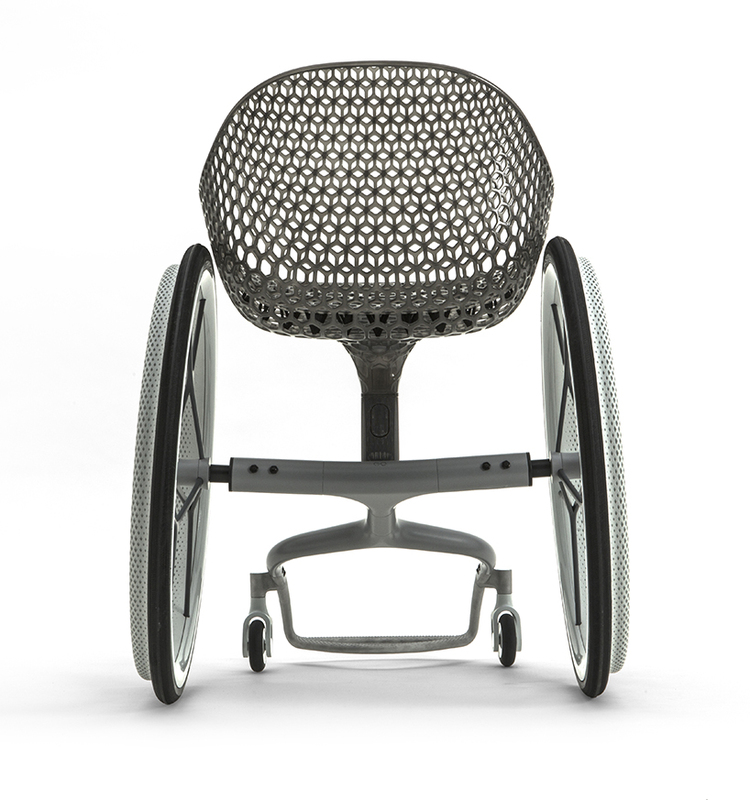 The custom form of the seat and foot-bay is driven by 3D digital data derived from mapping each user’s biometric information. 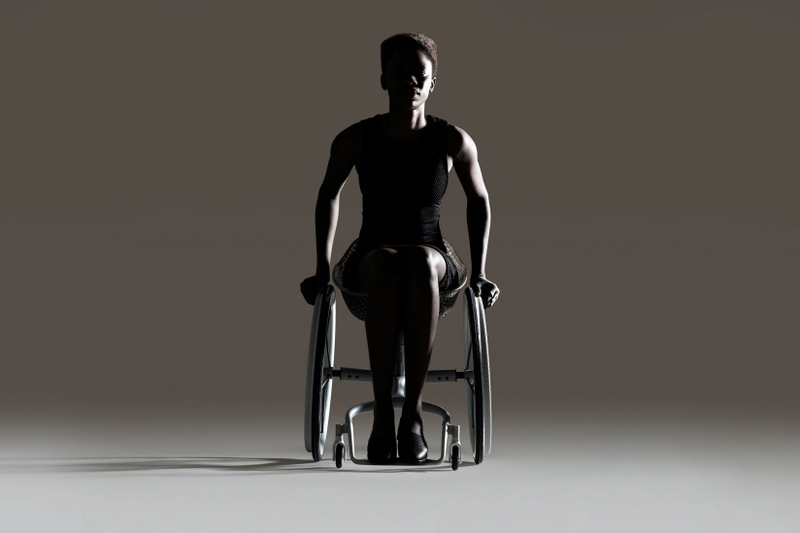 The resulting wheelchair accurately fits the individual’s body shape, weight and disability to reduce injury and increase comfort, flexibility, and support. 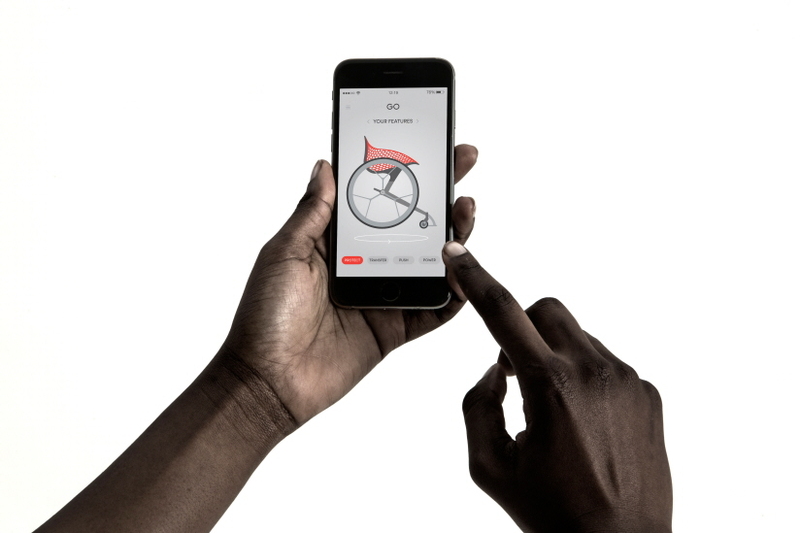 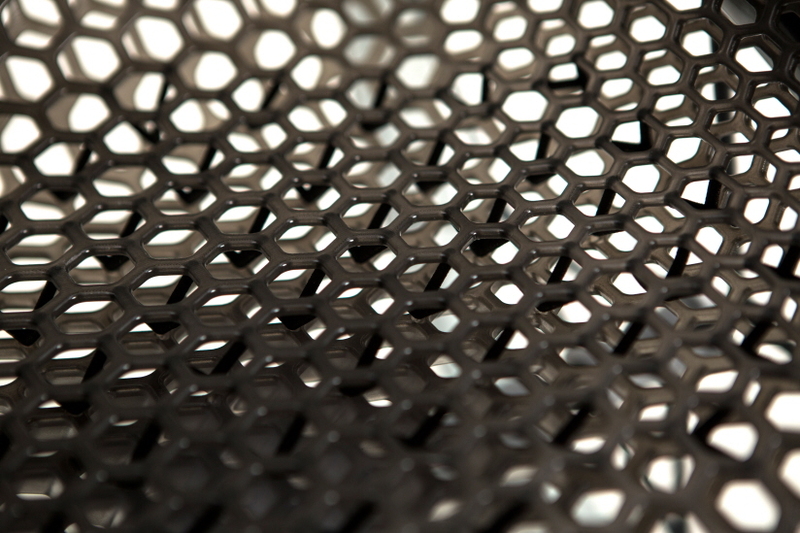 The accompanying GO app allows users to participate in the design process by specifying optional elements, patterns and colourways, and to place orders. 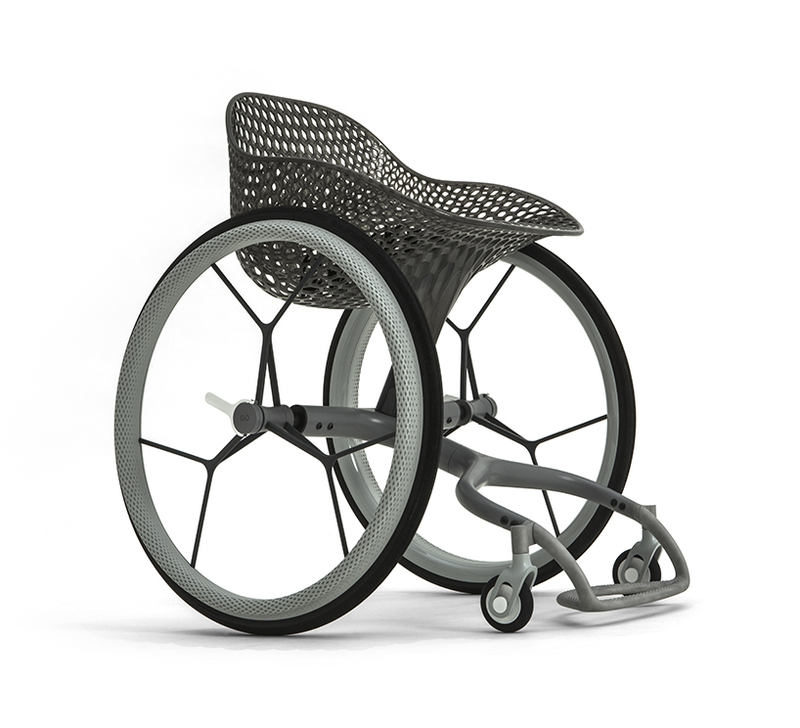 GO is the result of an intensive, two-year research period during which the studio interviewed dozens of wheelchair users and medical professionals to establish how to remove the stigma associated with wheelchairs as medical devices and create a more human-centered vehicle.